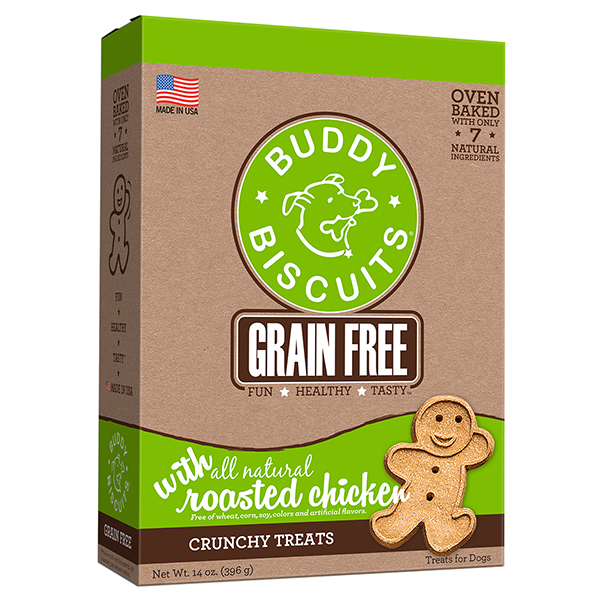 While I love the base ingredients these treats do not stay intact. 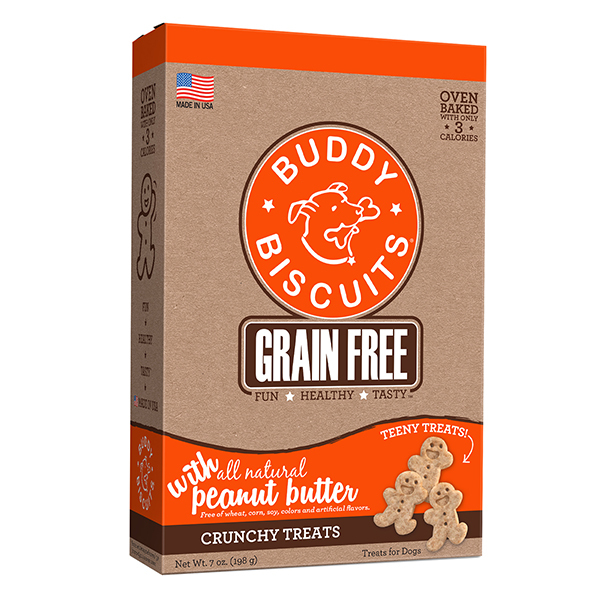 You get half of a box of treats that stay intact and then the other half is just crumbs. Thank you for your review! If you could reach out to us directly at mail@buddybiscuits.com, we would like to get some additional information so that we can report this to our quality team and make this right for you! 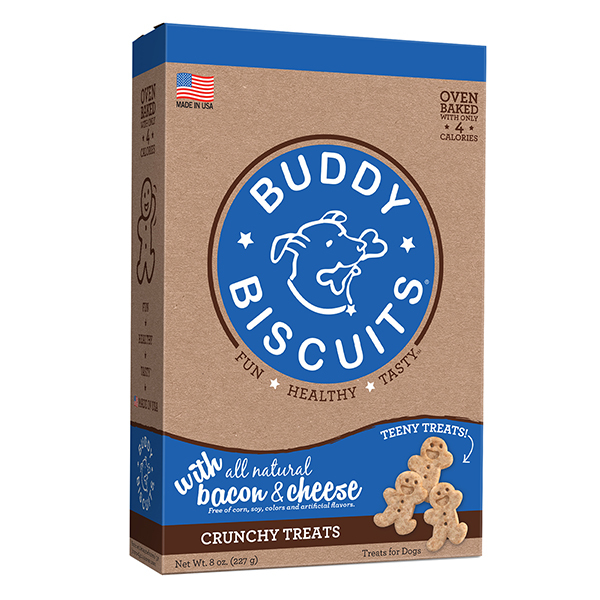 Both our English Bulldogs love the taste of these treats, and no upset tummies afterwards. 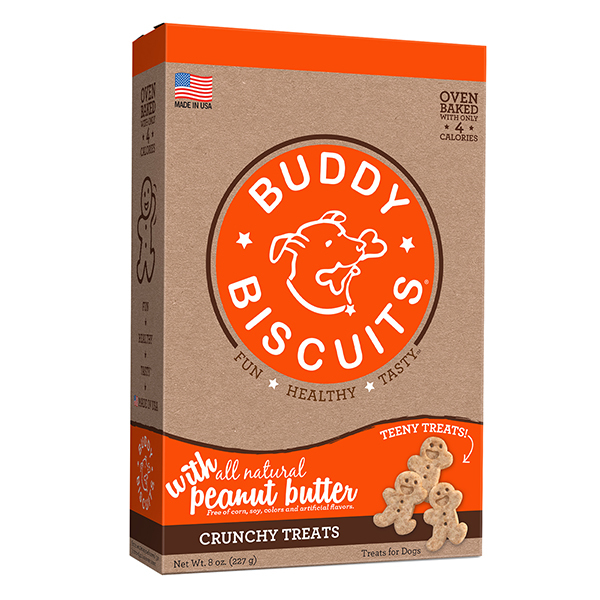 They share a single biscuit since they are on the larger size for them (will order the smaller ones next time, as well as trying out the soft and chewy options) but we are very pleased with the treats overall.